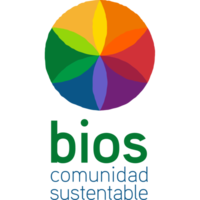 -Education: Bios Lilá Montessori is a project that includes the Maria Montessori's philosophy and environmental education. -We produce and distribute coffee bean. Our technical are based in biodynamic agriculture. -We distribute greens in our Community Supported Agriculture.